Todoist has been my task manager of choice for a year and my most-used app since the day I installed it, but getting used to a writing your tasks instead of trying to remember them can be quite tricky so here you have some tips to make that transition easier. 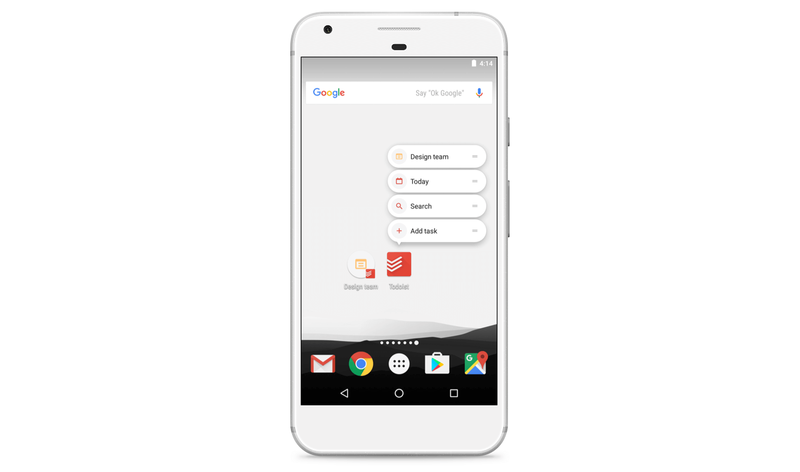 Organization is at the core of increasing your productivity and Todoist allows for different ways to organize your tasks. Everyone knows about projects but you can have projects nested inside projects to allow for a cleaner organization and prioritization and you can have tasks inside tasks too. GIF credit: Todoist’s subprojects guide. If you use Todoist on iOS or Android you’ll find a pretty handy “Add task” shortcut when you long press the Todoist icon, this shortcut will allow you to create a task without having to open the app, saving you some precious seconds. If you’re using a desktop version of Todoist there are more shortcuts but the equivalent for adding a task is pressing “q”. You can use the space to create a task to define everything you need for it too and in doing so you will make the process of creating tasks way faster, specially considering you don’t even have to open the app to create the task. You can write deadlines by using natural language like “today”, add times like “tomorrow at 1pm” or even create recurring deadlines writing “every 2nd of the month”. Projects can be written using the “#” symbol, labels use the “@” symbol and priorities can be entered using “p#” with # being the priority from 1 as most urgent to 4 being the least urgent. Integrating Todoist with services you use every day can make a huge impact and Todoist has a lot of integrations to help you with that, including integrations with Slack, Google Drive, Assistant and IFTTT. Recurring tasks using Date & Time triggers because even though Todoist has recurring tasks, they are always visible (even when their deadlines are far off) which clutters the today view and the 7 days view, so to work around this I automate recurring tasks and have them show up hours or minutes before their due times. Todoist has native Google Assistant integration but it is not really good because the process and features are not the best (you can’t even set deadlines), so I decided to create applets that work with Google Assistant and with them you can create tasks with deadlines for today, tomorrow and # days in the present, adding an essential feature to task creation with your voice assistant. 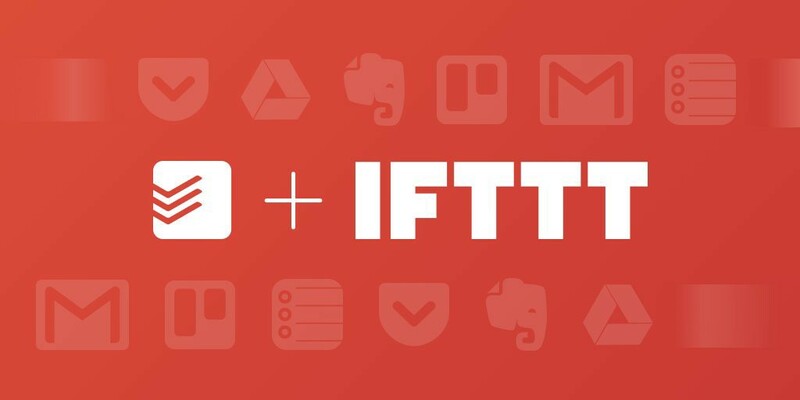 You can check all the public Todoist applets on IFTTT here or create your own using IFTTT. I hope these “tips” help you on your way to becoming a more productive person with the help of Todoist and they make the transition to writing every task you have way easier. Design & minimalism. Love God, love people.